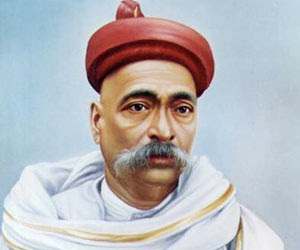 Bal Gangadhar Tilak played an important role in imparting more vigor and energy in the freedom struggle through his innovative methods such as usage of Hindu festivals to mobilize masses, articles published in Kesari and Maharatta etc. However, he was also involved in a debate with the moderates on the question of child marriage, female education and widow remarriage and her status. The following are his views on these matters. Thus Bal Gangadhar Tilak’s views on the questions of women empowerment and emancipation were more in tune with the orthodox section.